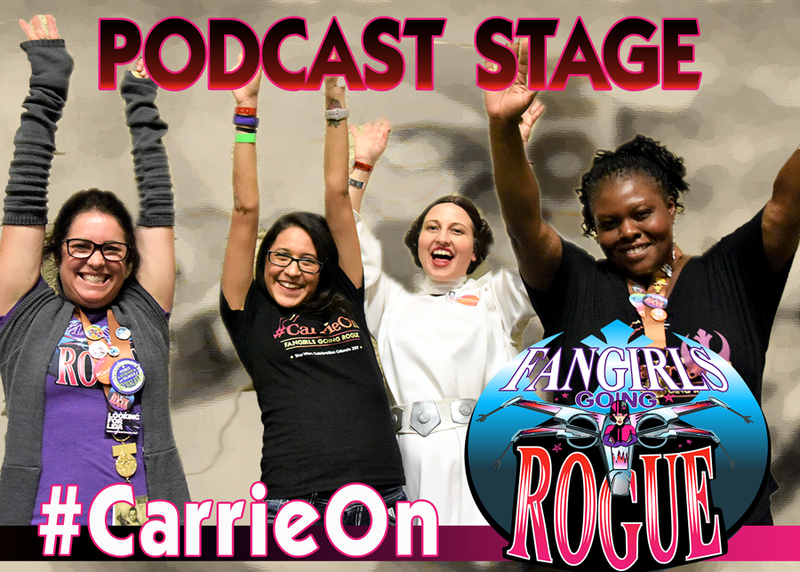 Tricia Barr, Teresa Delgado and Sarah Woloski take the show LIVE from the Podcast Stage at Celebration Orlando. Sandra Choute joins us to share a favorite convention moment. We are joined by Bethany Blanton from Star Wars Report to discuss our initial reactions to The Last Jedi trailer and panel. In honor of Carrie Fisher, we highlight women with careers inspired by Star Wars. Ruth Amos, DK Publishing editor for Star Wars: Visual Encyclopedia talks about working on the book, and Holly Griffith from NASA shares how Leia inspired her to reach for the stars. The character discussion ponders the relationships of Leia Organa within the saga. It’s a must listen.